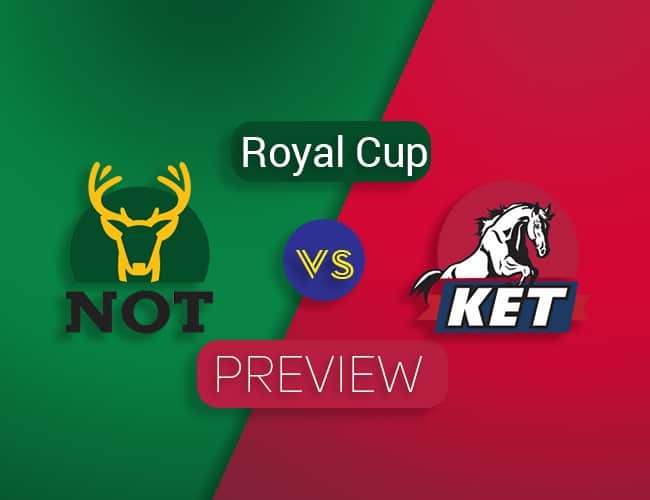 Hello and Welcome to our preview for Nottinghamshire versus Kent match. 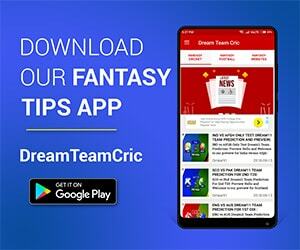 We are covering NOT vs KET Dream11 Team Prediction, Preview and Probable Playing XI for the Royal London One Day Cup. The match is to be played at Trent Bridge, Nottingham. Nottinghamshire by virtue of their win in the last match against Derbyshire have qualified for the Quarterfinal stage. Kent ended up third in the South group and now faces Notts in the Quarterfinal. Winner of this match will play in the semi-final. Kent succumbed to a heavy 153-runs loss against Essex. Batting first, Essex scored 337/7 in their first innings. Only Darren Steven managed to bowl economically. Claydon, Henry and Haggett took two wickets each. Their batting failed while only Dickson and Blake fighting. They were all out for 184. Nottinghamshire, on the other hand, won with a great margin of 8 wickets. They skittled Derbyshire early with the score being only 110. Jake Ball picked 4/29 while Matt Carter took 3/19. Chasing the small target, Rikki Wessels and Tom Moores led the proceedings. Notts completed the win comprehensively. Chris Nash, Steven Mullaney (c), Riki Wessels, Harry Gurney, Luke Wood, Matt Milnes, Luke Fletcher, Matt Carter, Samit Patel, Tom Moores (wk), Ross Taylor, Jake Ball, Billy Root, Jack Blatherwick. Daniel Bell-Drummond, Joe Denly, Heino Kuhn, Sean Dickson, Sam Billings (c&wk), Alex Blake, Darren Stevens, Will Gidman, Calum Haggett, Matt Henry, Harry Podmore, Mitch Claydon, Imran Qayyum. The team will be missing their international opener Alex Hales who is off for International duty. Chris Nash will be expected to cover his spot. Jake Ball is available. Kent will be captained by Sam Billings who has been released from national duties. Alex Blake (thumb) and Calum Haggett (back) have recovered to join the squad with Will Gidman and Harry Podmore being options. James Tredwell (shoulder) is still out. 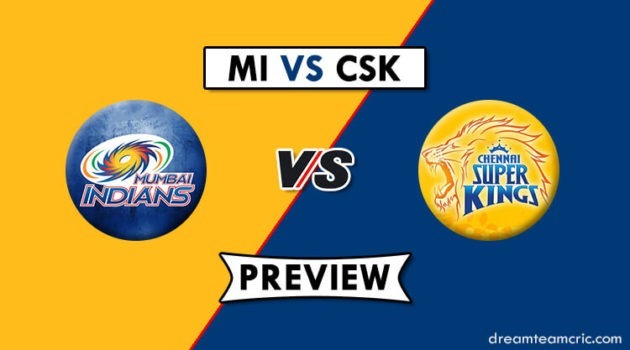 Playing XI is likely to remain same from the last match. Riki Wessels, Chris Nash, Tom Moores (wk), Ross Taylor, Steven Mullaney (c), Samit Patel, Billy Root, Harry Gurney/Luke Wood, Luke Fletcher, Matt Carter, Jake Ball.